First of all Caron – your logo is certainly distinct and reminds me that things ain’t over til’ the fat lady sings. Tell us the story about your logo and why/how you decided on using this? 2nd she carrying a container (your cargo) and as a mother would she will look after & care for your cargo as only a mother can. 3rd she is a fat (large) lady to tie up with our company name FATS and because as we always had the intention of being a dominant force within our industry. When was your company established and are you the sole owner of the company? What is your headcount and your mainline of business? FATS was founded in 1992 and I am proud to say is now 26 years old and yes I am the sole owner, CEO and also 1 of the founding members. 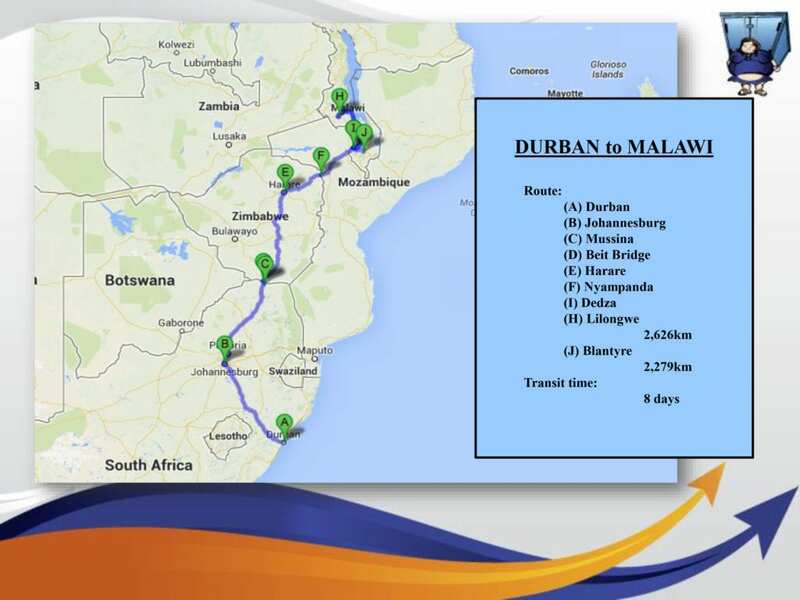 Our core business has always been moving cargo into Sub-Saharan Africa by road utilising Durban as “The Gateway Into Africa”. However in an ever evolving industry this is not our exclusive unit of business. We have learnt over the years that in order to grow and further develop it was imperative to adapt our business to incorporate the full spectrum of logistical services. 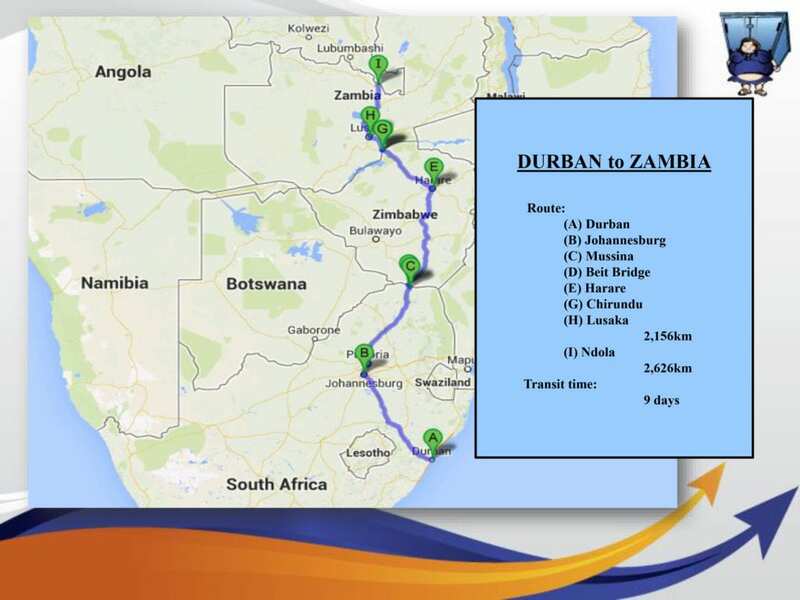 For example we recently were required to air freight cargo into South Africa and then truck it up to Botswana. Ultimately we are able to tailor our services to meet your requirements. 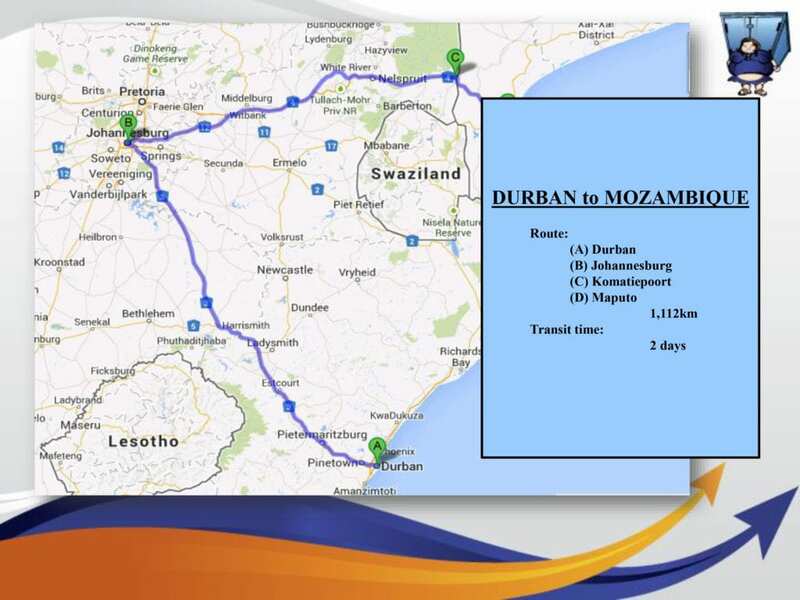 Durban is an important sea and transhipment port in South Africa. 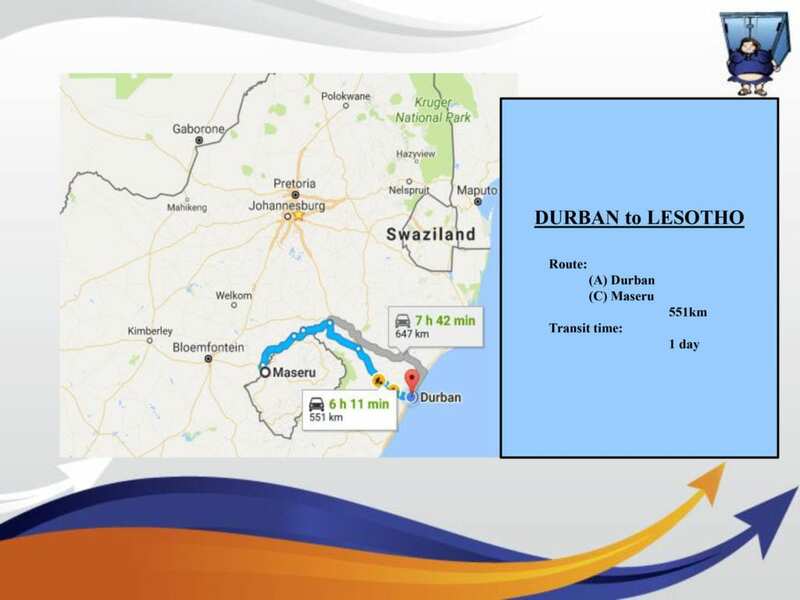 Elaborate if you will on the possibilities you have for transhipment to other neighbouring countries and why in fact is it an idea to use Durban? Bo anybody who has any form of experience in our industry knows that delivering cargo on time within agreed budget are 2 of the most critical factors that come into play. 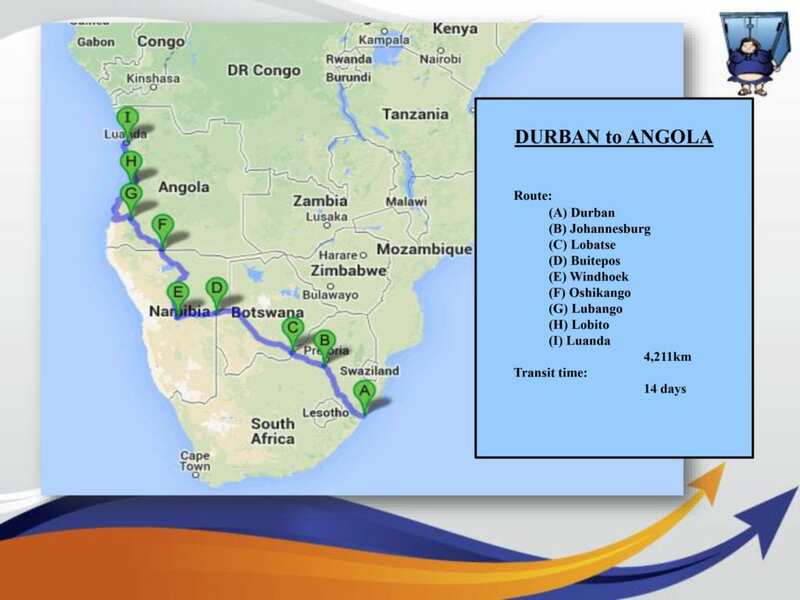 Durban is Africa’s most efficient sea port and this coupled with the 1st world roads infrastructure of South Africa this ensures 1 of these criteria “time” are met. On a recent exercise for containerized cargo (40’HC) from the port of Durban to Lusaka we managed to save our client $1600 per container using this method. Now throw FATS into the equation who have been handling cargo into Africa like this for 26years, my team with its vast knowledge and expertise will provide you with an estimate on costings prior to cargo moving. Yes there are the occasion that additional charges are incurred over and above our estimate, however not many. Are there heavylift cranes available in Durban and if so what is the capacity? Yes Durban has heavylift cranes available with a maximum capacity of 80T. 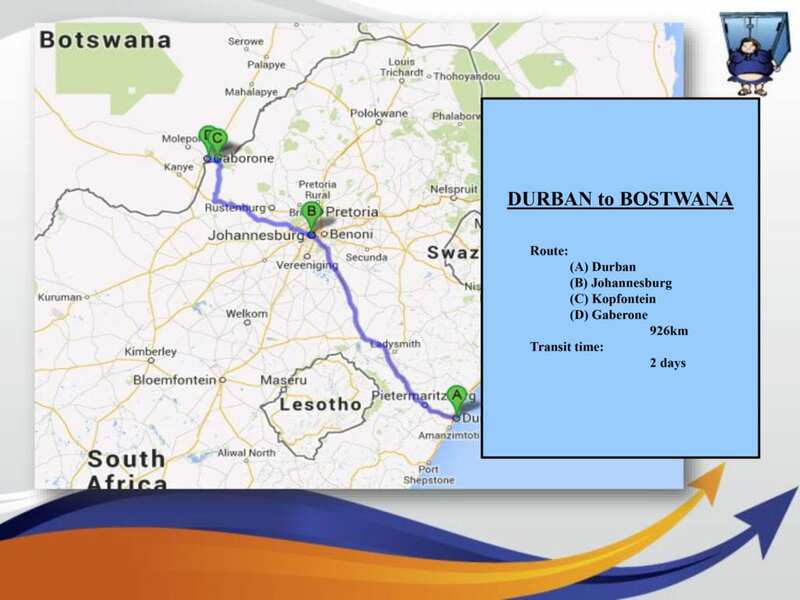 For anything heavier cargo needs to be routed via Richards Bay. 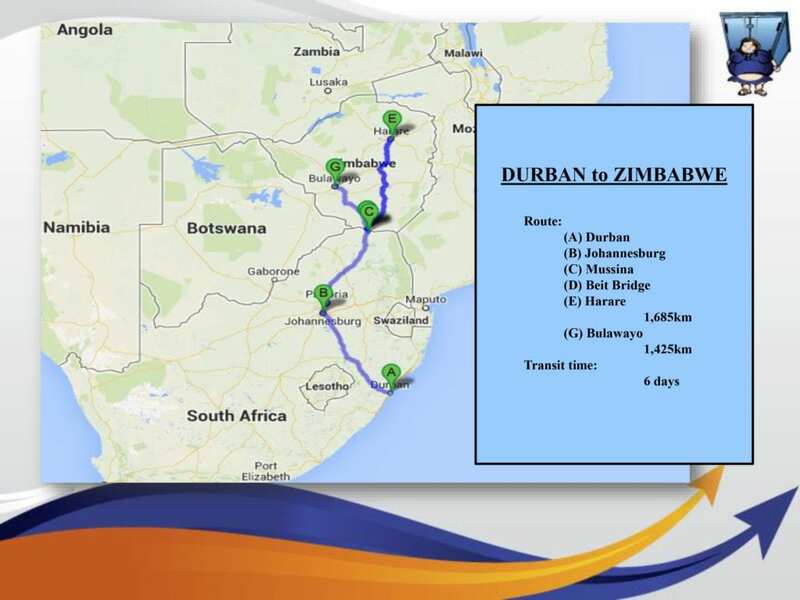 How about customs clearance in South Africa. Is it troublesome? How about procedures in case of transhipment to other countries, any rule of thumb? 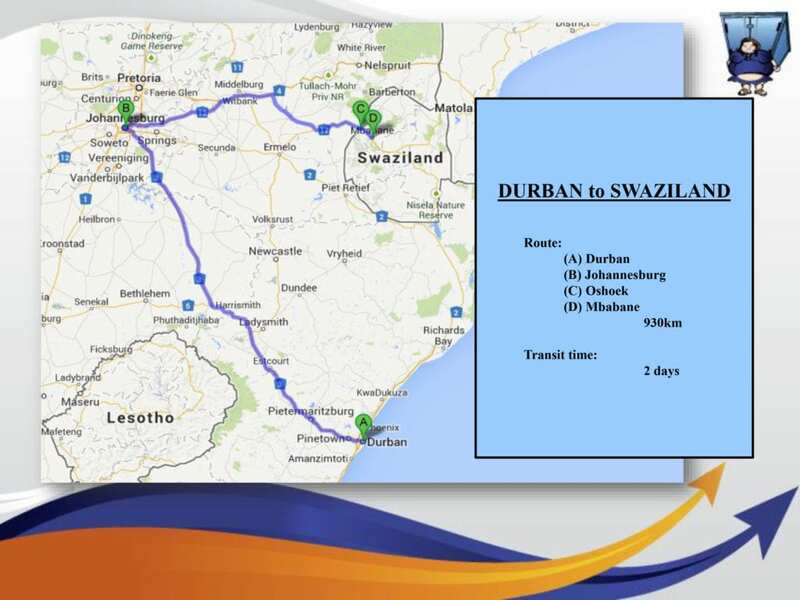 Bo the South African Revenue Authority (SARS) have a state of art online customs EDI system and it works very well and efficiently. You must remember that South Africa is both 1st & 3rd world in a single country, with SARS definitely operating on a 1st world customs system here. An important bit of legislation just implemented for all cargo transiting any South African port is the RCG and is in accordance WCO Data Model and is in an internationally standardised manner (UN/EDIFACT). The Reporting of Conveyance and Goods (RCG) was implemented in order to improve cargo and supply chain management compliance. South African Revenue Services (SARS) now requires mandatory electronic submissions at RCG level 24hrs prior to cargo being loaded. With immediate effect both HBL & MBL are to contain company registration and VAT registration number of both shipper and consignee. 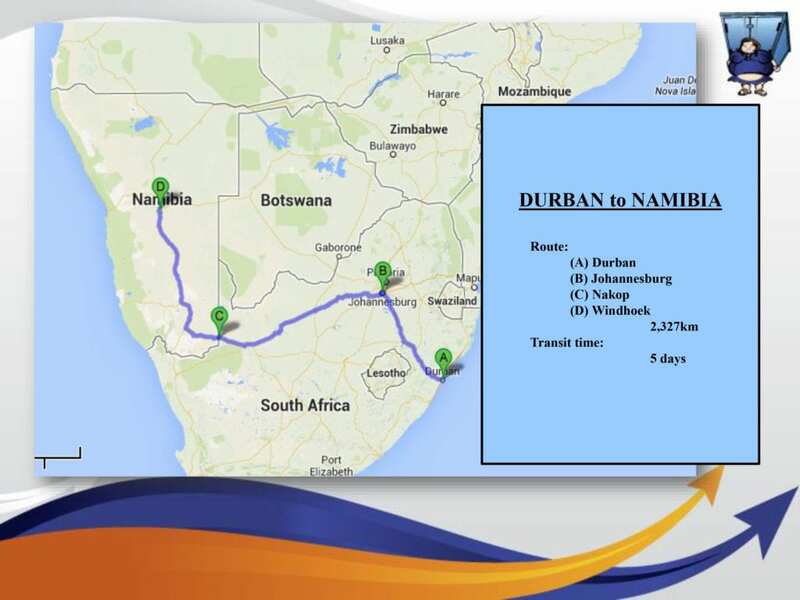 There is no particular rule of thumb other than be proactive, forward all the required documents to us well in advance so we can put all the necessary measures in place prior to your cargo arriving in Durban. Can you provide us with a few examples of projects you have handled aa/into / out of South Africa and bb/into / out of neighbouring countries? Why did you choose a career in freight forwarding and shipping? Wish I had a good answer to this, clearly I need my head read!